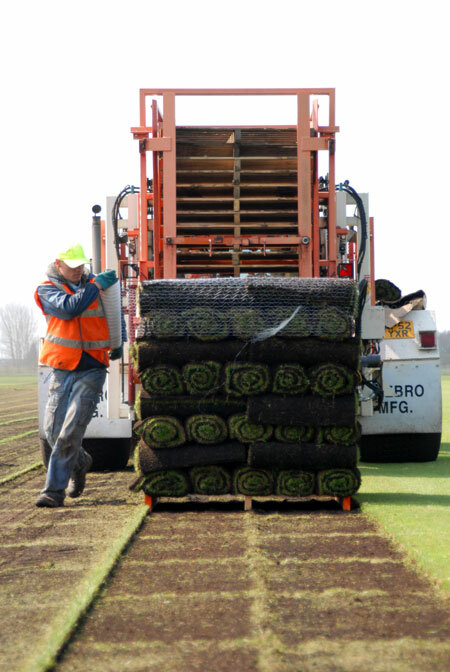 Harrowden Turf is better known for its products than its people but did you know that there are some incredibly talented people on our team? 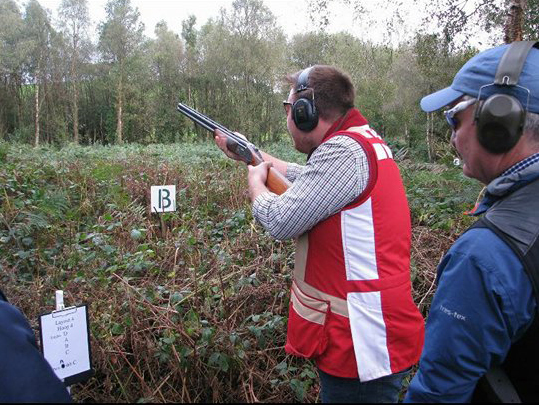 This news is from Harvest Field Manager Harry Seal who recently represented England in the FITASC Sporting Clay Shooting Championship. We’re proud of all of our employees but from time to time we’re surprised at their hidden talents. Take Harry Seal for example. At just 25 years old, he is Captain of the England Clay Pigeon Shooting Team. 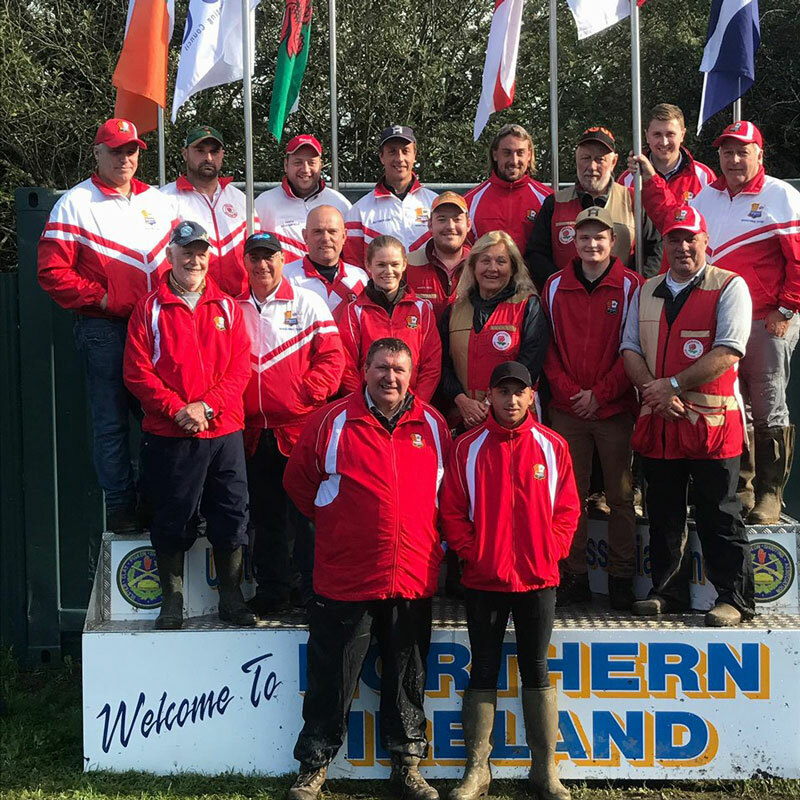 Last weekend (23rd September) the team competed in the Home International FITASC Sporting Clay Shooting Championship in Derryboye, Northern Ireland. Five teams took part. England, Northern Ireland, Ireland, Scotland and Wales. Amongst the competitors were some of the most skilled and experience marksmen and women in Britain. 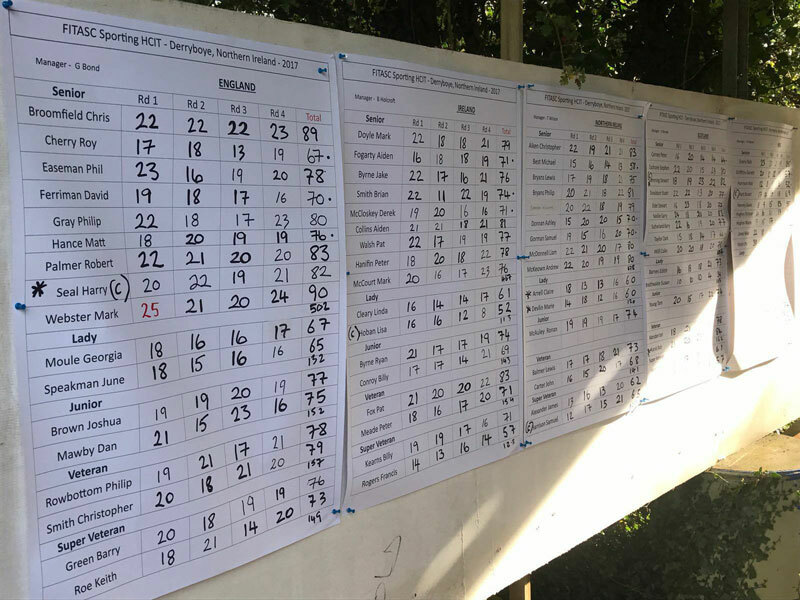 And we’re proud to report that our Harry attained the fifth highest score (82/100) of the team and sixth overall. Harry started clay pigeon shooting at the tender age of 12. His father was an excellent shot and as so often happens in families, Harry followed in his footsteps. Aged just 16 he found himself on the England team and other than taking a year out for travelling has competed on the national circuit ever since. Harry doing his thing. The competition this year was particularly challenging. When he’s not competing, Harry works long and dusty hours as Harvest Field Manager for the Harrowden’s East Anglian production unit. He began working in the turf industry just two years ago with Spearhead Turf. When Spearhead merged with Harrowden Turf in 2016 he continued his role. Since Brian Walker retired this summer, Harry has been managing the combined harvesting teams and overseeing the despatch of countless pallets of turf.